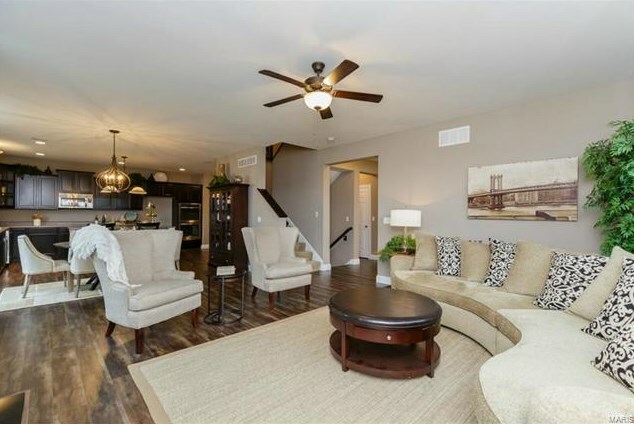 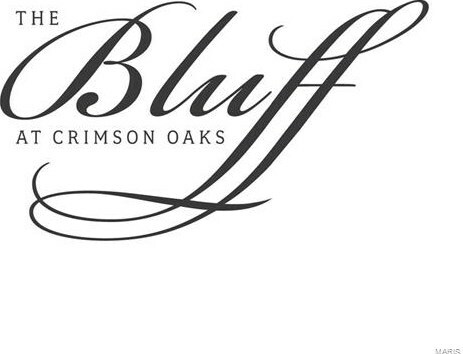 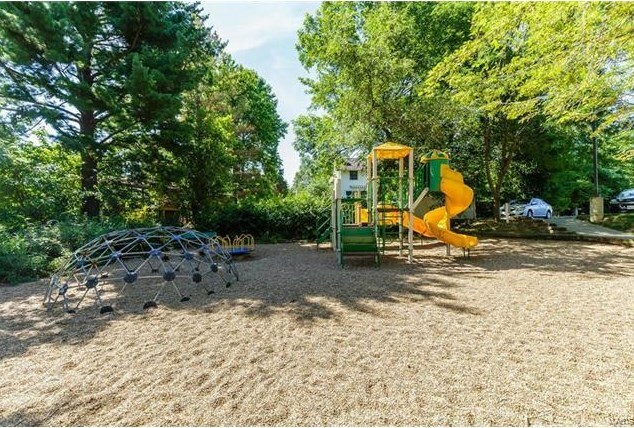 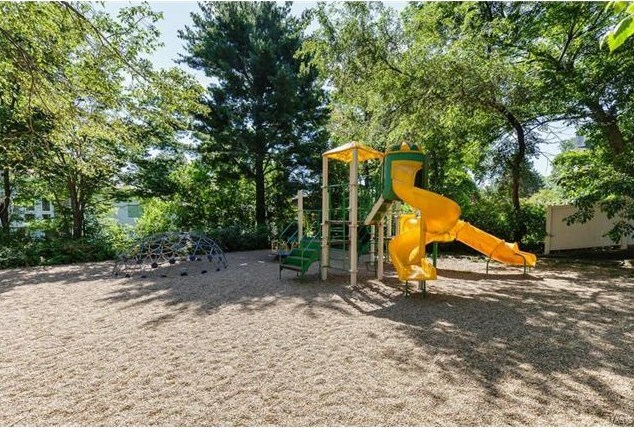 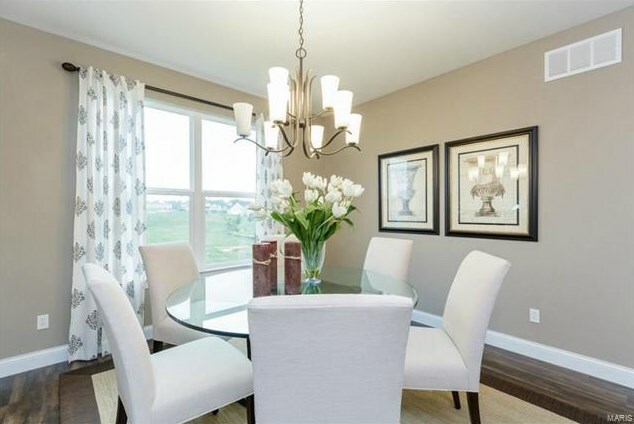 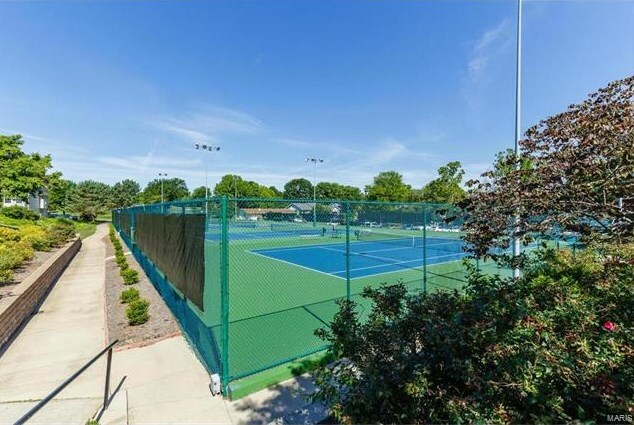 Welcome to The Bluff at Crimson Oaks, an exclusive enclave community surrounded by towering mature trees and offering resort style living with Lake St. Louis Community Assoc amenities! 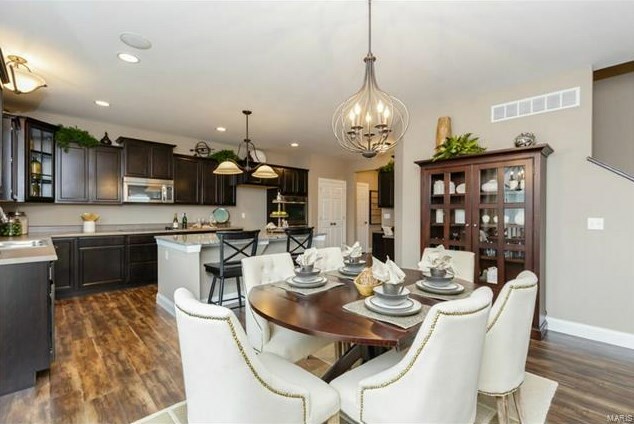 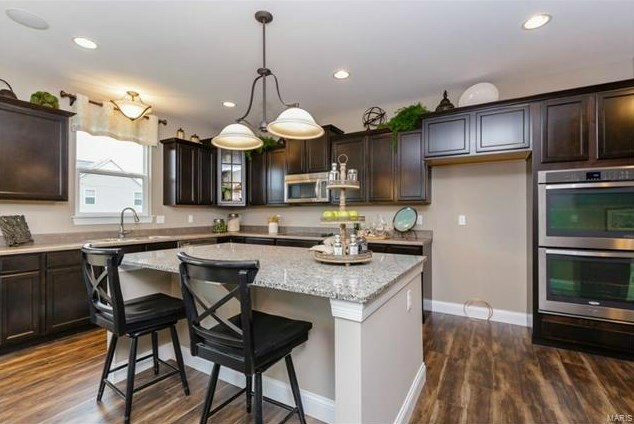 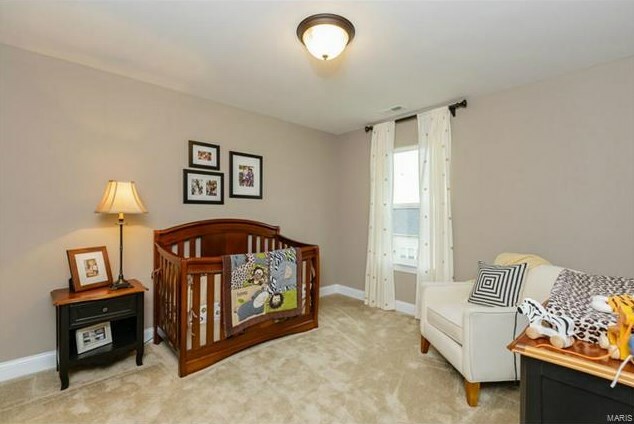 This intimate setting of only 20 homesites is tucked away on a secluded, cul de sac street yet has easy access to Hwys, schools, dining, shopping, parks & recreation. 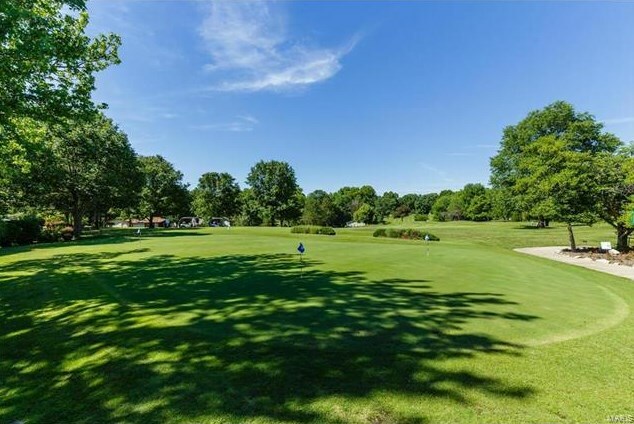 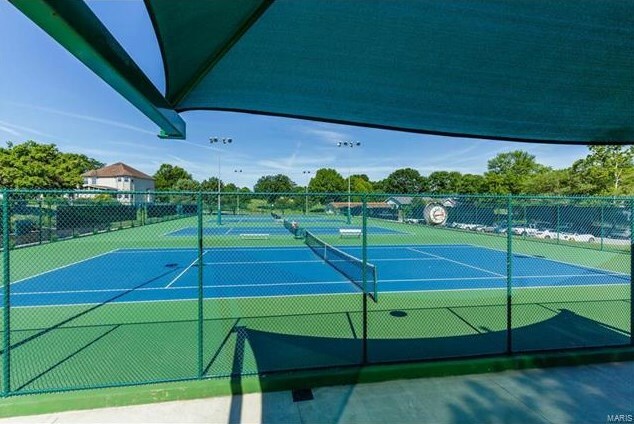 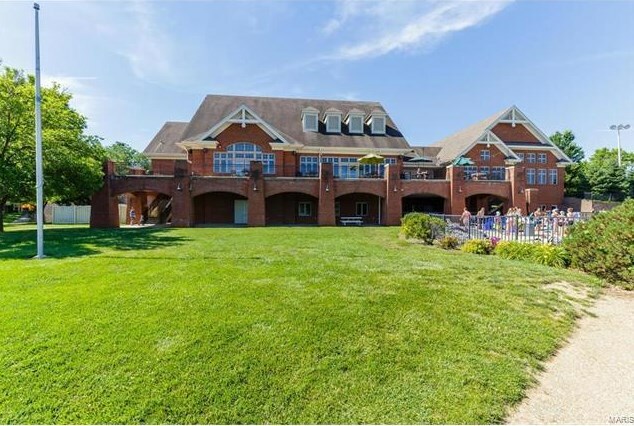 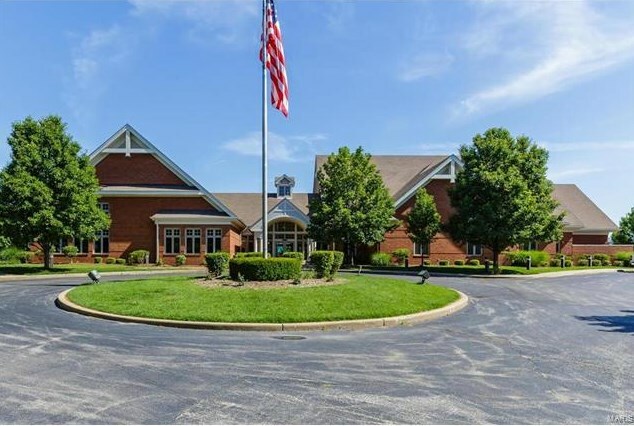 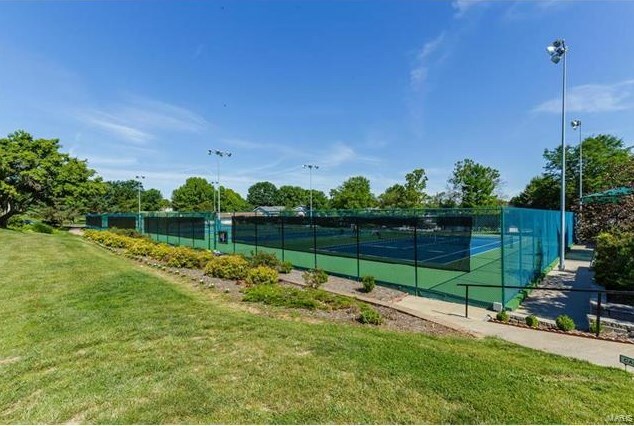 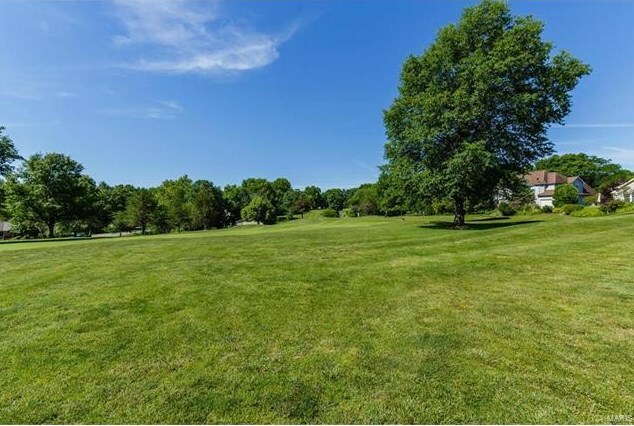 Enjoy full lake rights & membership into the private LSLCA inc a 650 AC lake, 70 AC lake, clubhouse, Golf Course, olympic size & childrens swimming pools, tennis courts, marinas, parks and more. 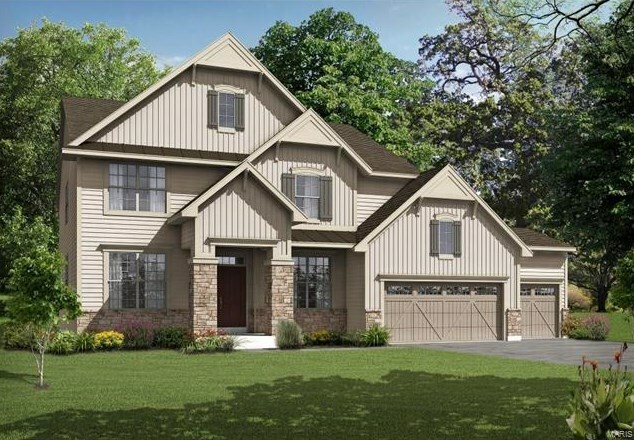 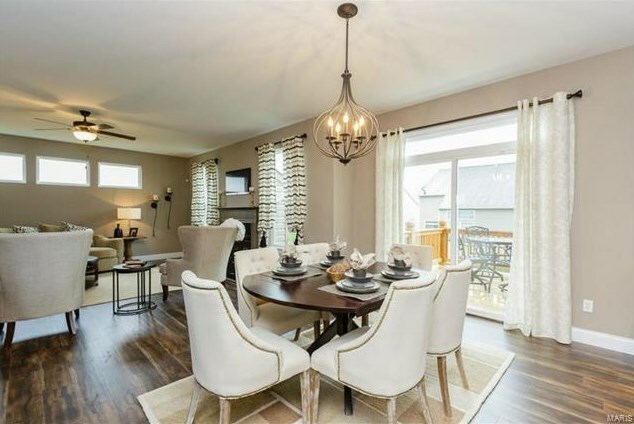 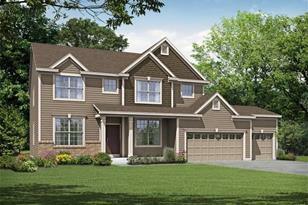 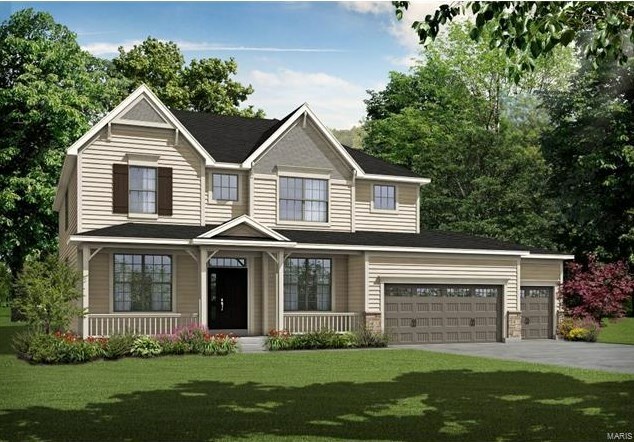 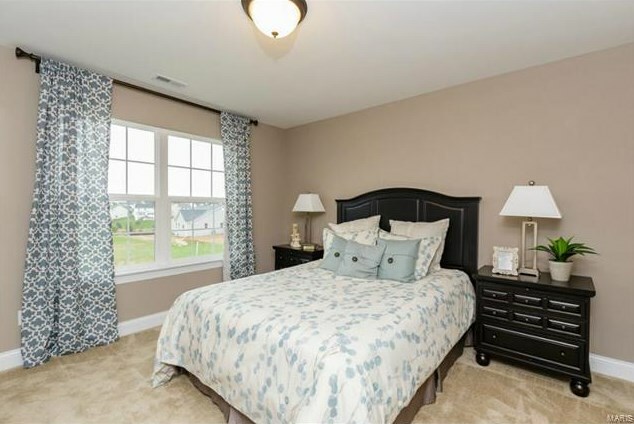 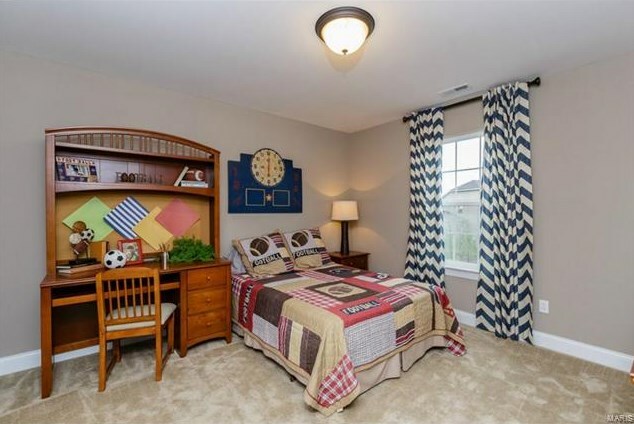 The Breckenridge II is a 4 BD (plus loft), 2.5 BA, 2 story w/3,388 sq ft of living space. 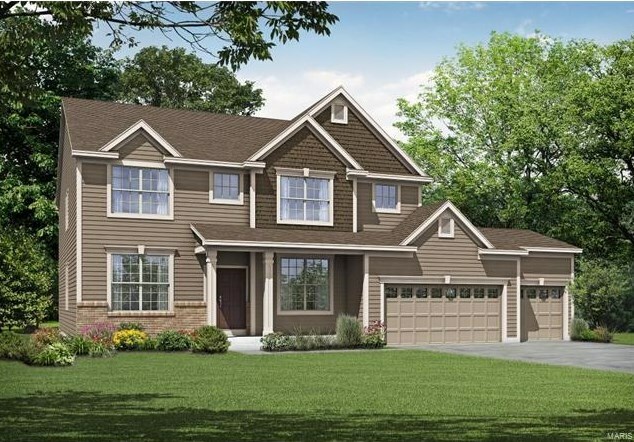 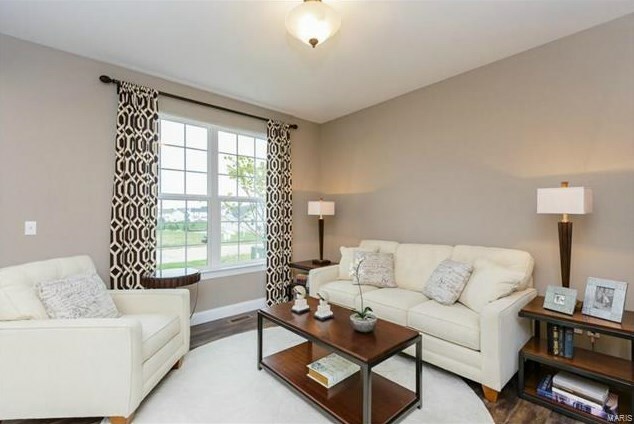 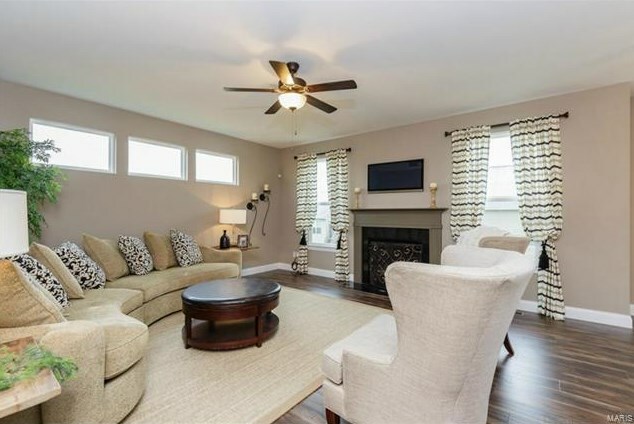 Features inc a 4 CAR GARAGE (4th car is tandem), 9' ceilings, large Grt Rm open to a dynamic Kit & Café, 36" cabinets, island, Flex Rm, Den, frml DR, dbl bowl vanity in the Mstr Bath, 6 ft marble shower, W/I closets in every bdr, 2nd flr laundry, 50 gal water htr, full yard sod & prof landscaping. 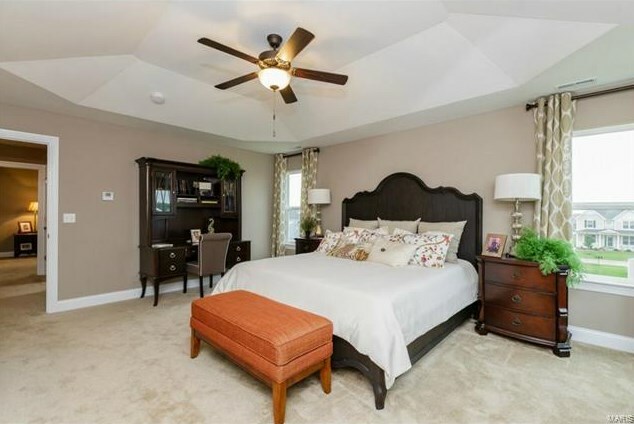 Executive homes, a private setting & resort style amenities! 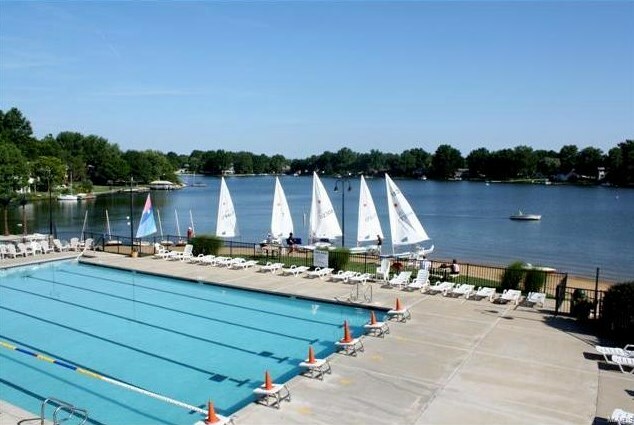 Driving Directions: Take I-64 to Lake St. Louis Blvd. 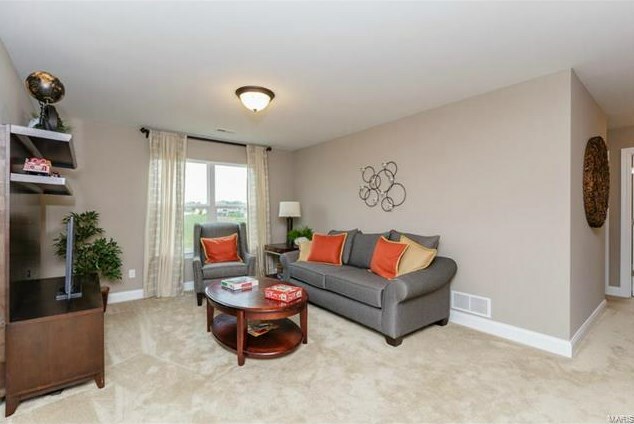 Exit 2 from 64E, get on I64W/US-61 N. Continue to I-64/US-61 N to Prospet Road. 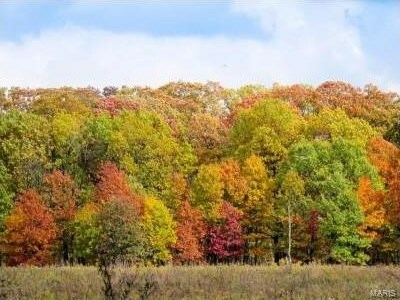 Take Exit 1C from I-64/US-61N. 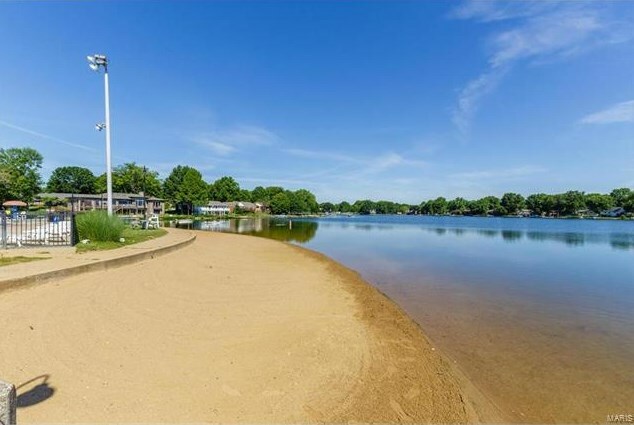 Follow Prospect, Duello Road and Spruce Forest to Silver Fern Dr.
1 Breck II @ Bluff At Crim Oak, Lake Saint Louis, MO 63367 (MLS# 17094071) is a Single Family property with 4 bedrooms, 2 full bathrooms and 1 partial bathroom. 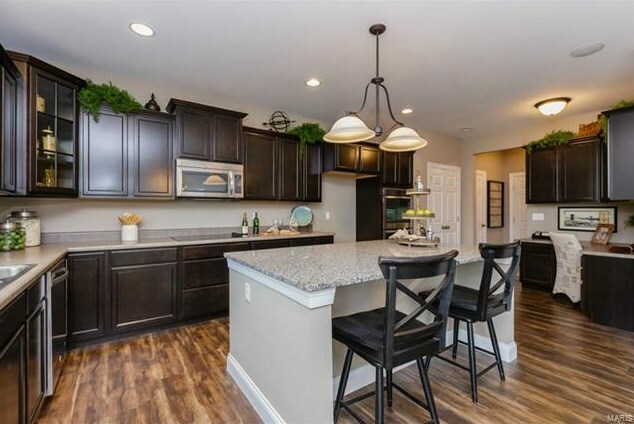 1 Breck II @ Bluff At Crim Oak is currently listed for $449,900 and was received on December 13, 2017. 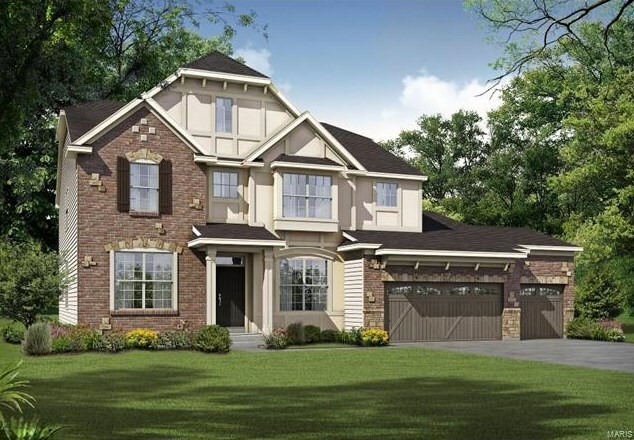 Want to learn more about 1 Breck II @ Bluff At Crim Oak? 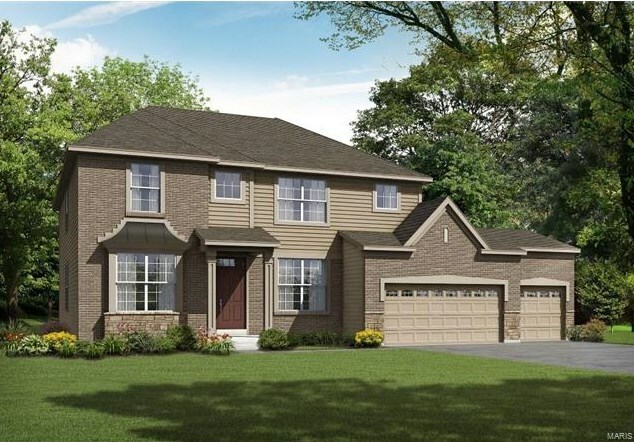 Do you have questions about finding other Single Family real estate for sale in Lake Saint Louis? 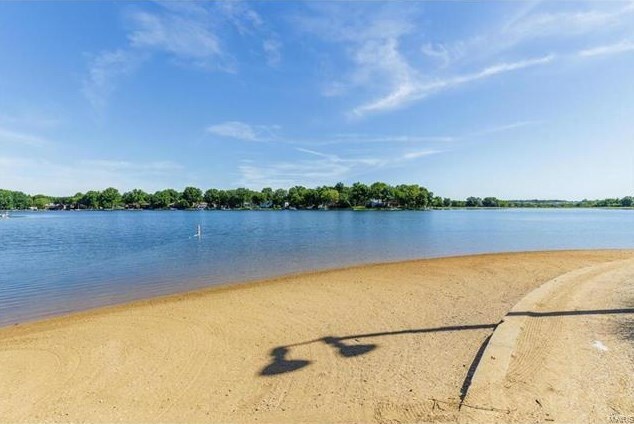 You can browse all Lake Saint Louis real estate or contact a Coldwell Banker agent to request more information.